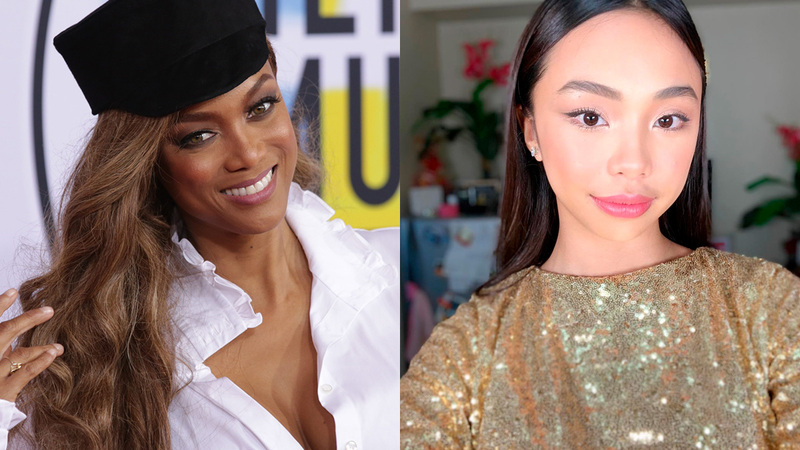 A few months ago, Tyra Banks also liked a video of Maymay's runway walk on Twitter! 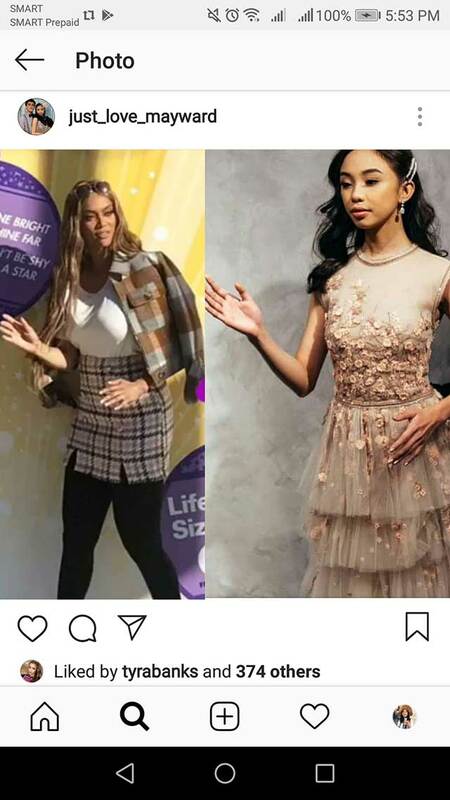 This queen obviously approves of this Pinay kween! How's this for a holiday pic? Kris Aquino couldn't help but gush on Instagram when she unearthed an adorable throwback Christmas photo with Bimby and Josh—in costumes, no less! The caption reads: "Someone asked why i rarely or practically never post #throwbackthursday pics... the 3 of us are starting to get excited about our Lord & Savior’s birthday... basing it on “SANTA” kuya josh’s weight & how small the cutie “ANGEL” Bimb was, this Christmas card photo is probably from 7 years ago. (P.S. i think i was going for a fairy princess look.) Sending out lots of love & positive spirits to all. #family #proudmama"
Happy long weekend, CGs! November 30 honors Andres Bonifacio, the founder of the Katipunan, a rebellious group that instigated one of the first major revolutions against the Spanish occupation in the Philippines. By pledging 10, 15, or 20 rides in Electric Studio, you get to help the Smile Train foundation, which aids children in need of cleft palate surgeries. Ask any front desk attendant at Electric Studio branches for more information on how to pledge.